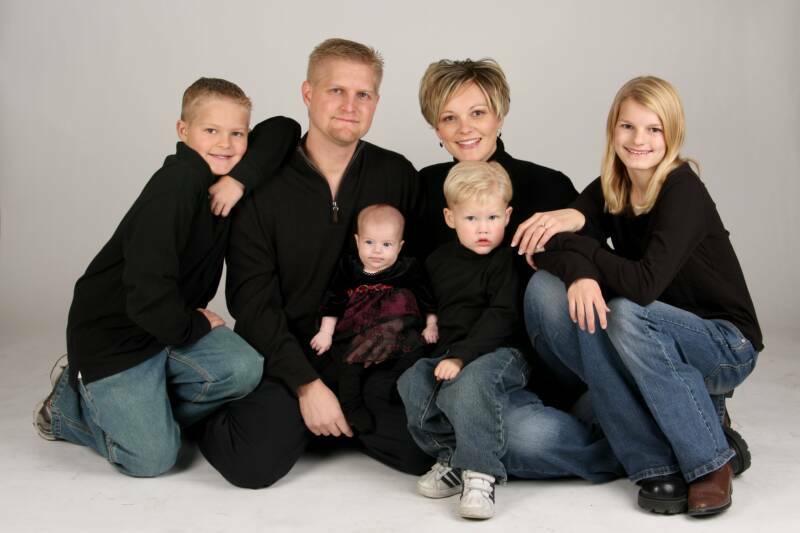 Mark has a bachelors degree in psychology and a master degree in marriage and family therapy. He's received training from some of the best couples researchers in the field, including John Gottman and Brent Atkinson. Click for "What's Couples Therapy With Mark Like?"